it contains will provide an entertaining reminder of everyday life in a small, rural parish in Ireland. 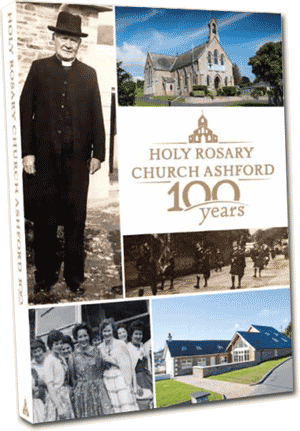 Parish Office, Ashford & Ashford Post Office & Martsworth in Ashford, Bridge Street Books & the Parish Office in Wicklow. St. Joseph’s Church, Glenealy will celebrate 150th anniversary this year. 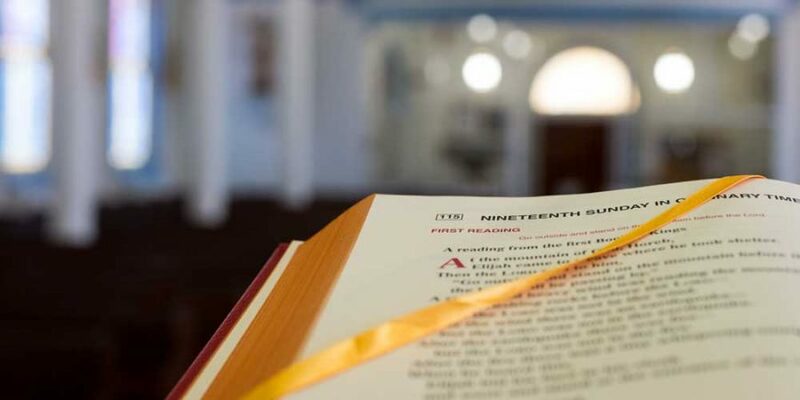 Celebrated at Parish Sunday Masses in March, April and May 2019. Ashford – Thursday, 30 May 2019. A new European Data Protection law, the General Data Protection Regulation (“GDPR”), is being introduced on 25th May 2018. This new law applies to any organisation, including our parish, that manages and processes people’s personal information. We are now working on ways of ensuring that what we with your information is complaint with this new law. It is a work in progress and over the next few months we will keep you informed through the parish website and newsletter as policies are put in place. If you have any questions about this please do not hesitate to con tact the parish office.